Comments: It has grayish-green fronds with an overlay of silver. It is easy to grow as long as it is not allowed to dry out. 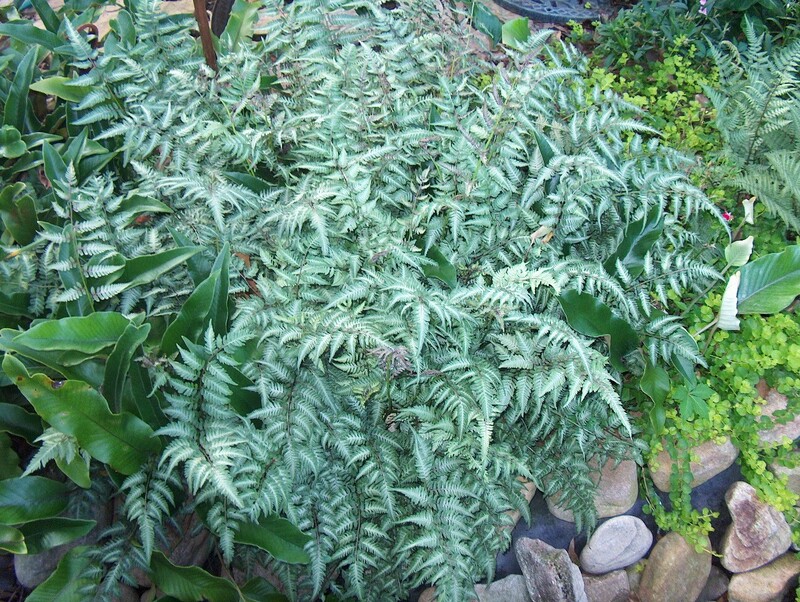 One of the most popular cultivated ferns. Plant in humus-enriched soil. Relatively slow spreading fern.